A popular sandwich at McDonald's will make a comeback this fall, but only at a limited number of restaurants. 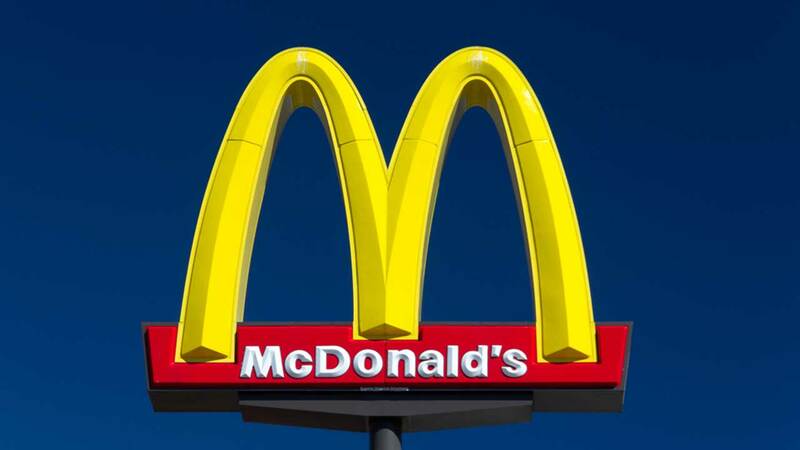 The McRib will be sold in just over half of McDonald's locations in the United States. In previous years the popular sandwich was offered nationwide, but only for a limited time. This fall, the fast food chain is leaving it up to individual restaurants to decide if they will serve the McRib.